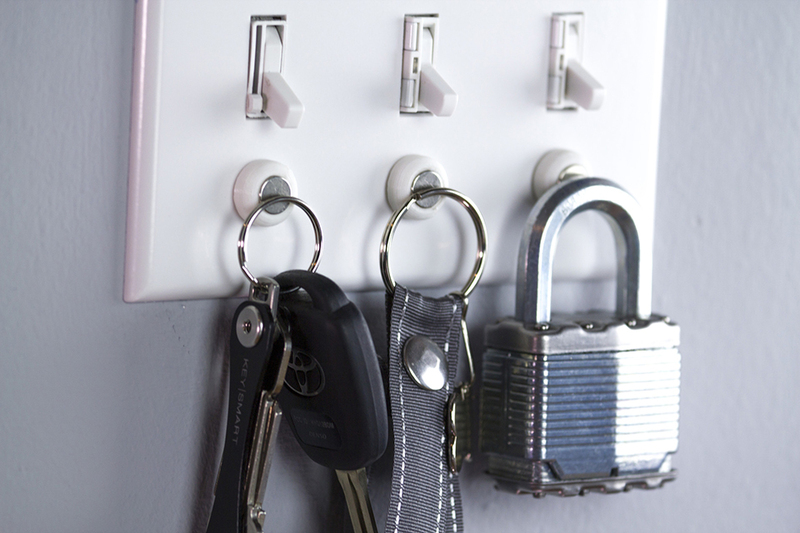 Key Smart’s clever accessory turns practically any light switch into a key rack. Simply replace your light switch’s bottom screw with the KeyCatch. 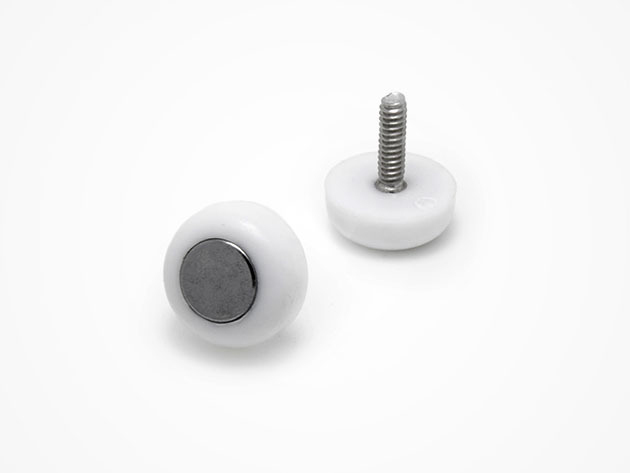 Its neodymium magnet can hold up to 3lb. Save 18% in The Awesomer Shop.